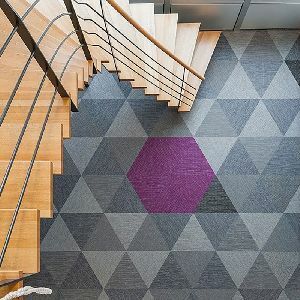 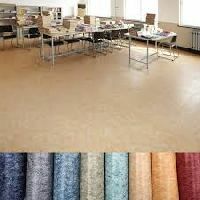 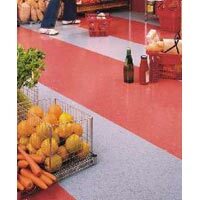 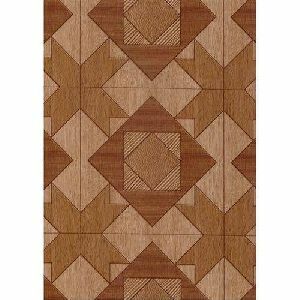 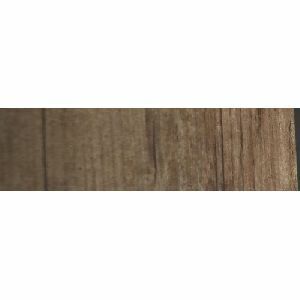 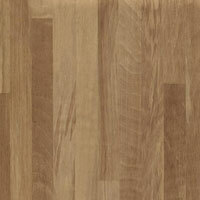 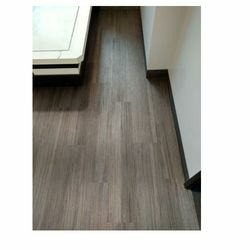 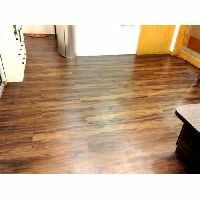 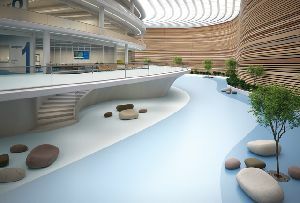 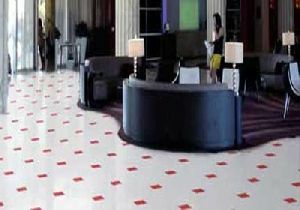 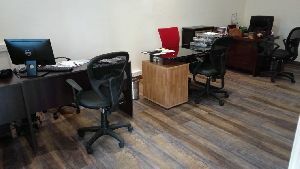 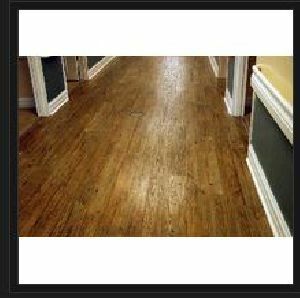 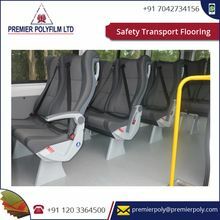 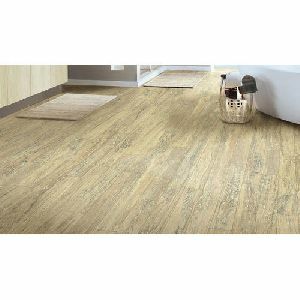 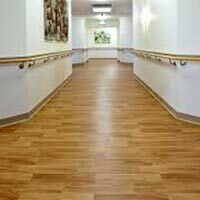 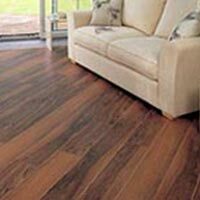 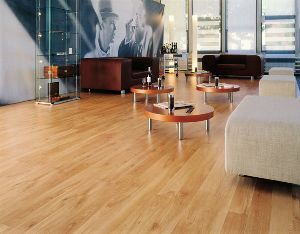 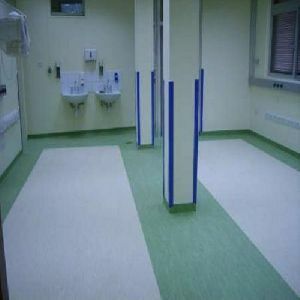 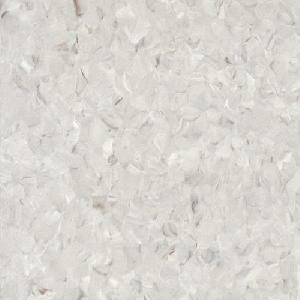 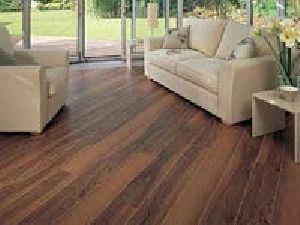 Widest range of Printed Vinyal Flooring available in various Designs, Thickness and colors. 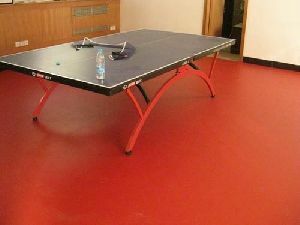 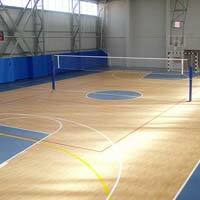 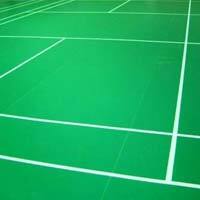 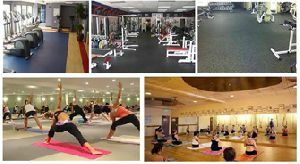 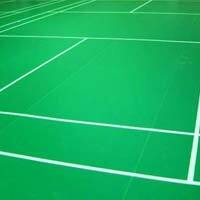 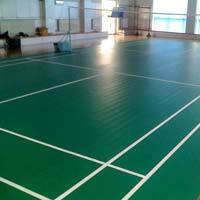 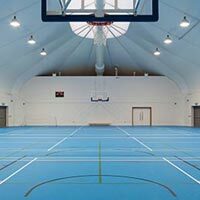 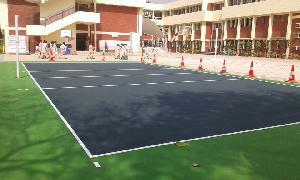 Indoor Sport Floorings is made out of Vinyl which makes it possible to distribute stress evenly making performance efficient for players. 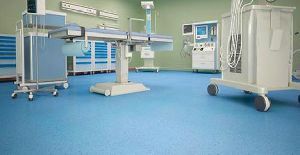 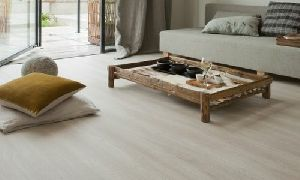 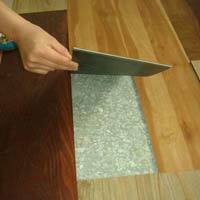 Vinyl safeguards the interest of players by giving good grip and prevention from injuries caused usually by playing on conventional floors.